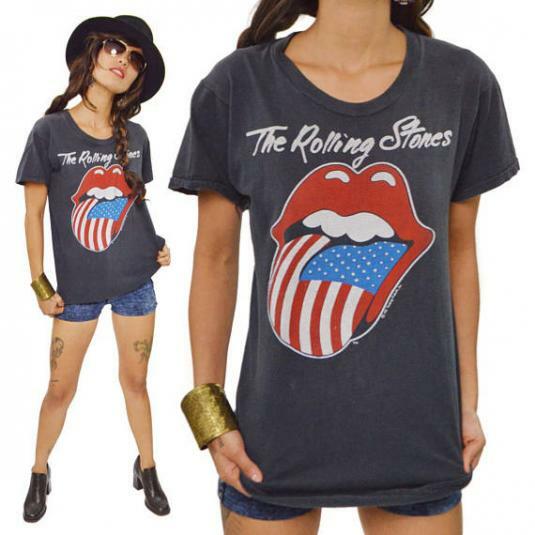 Amazingly classic 1980's vintage rock concert tee from the best band on Earth, The Rolling Stones, off their 1981 legendary North American Tour. 1981 copyright. Tag faded. Great used vintage condition. Some minor signs of age and wear. Some fade. Light pilling. Please review pictures carefully. ????????????? ????????? ?????????? ??? ???????? ??????? ????? ??????? ???????? ?????????? ? ??????? ??? ?????? ?????????? ?? ?????? ???? ??????? ?????????? ?????? ??????? ????????? ?????????? ?? ??????? ????????? ??????????? ???????????? ???? ?? ????????? ??????? ?????? ? ???? ?? ????????????? ?? ???????? ????? ?????????????? booking ?????????? ??? y ????????? ? ??????? ?????? ???????? ?????????? ???? ????????? ??????????? ?? ????? ?????????? ?? ??????? ???? ?????? ? ????? ?? ???????? ????????? ?????? ??? ?